"A stunning and meaningful project and performance!" "Harlow and Taylor are musical adventurers who crave distinctive, interesting sounds and experiences." We’re thrilled to be hosting a concert for this quintet of great young jazz musicians. The excitement of improvisational music lies in its uncertainty and potential for infinite possibilities. 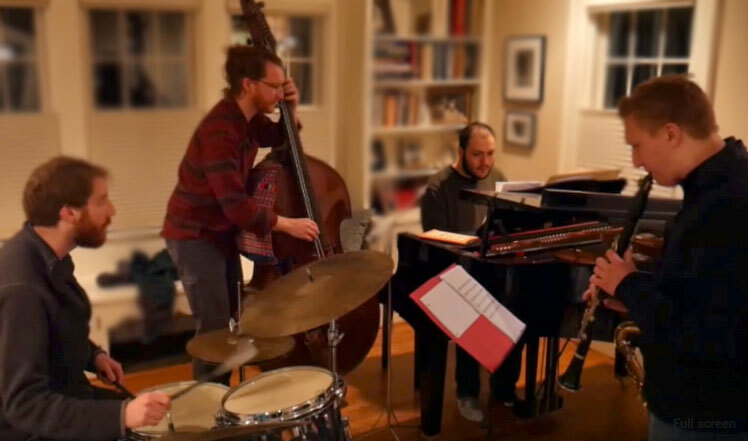 Teiku (which means “unanswered question”) refers to the collective feeling of discovery that improvising musicians know well: creating cohesive textural environments in real time that are felt so viscerally, but cannot be expressed with words. Both Josh Harlow (piano) and Jonathan Taylor (drums) grew up singing unique melodies at their families’ Passover seders. These songs were brought to America when their ancestors immigrated from the Ukraine and have been kept alive by their families. Teiku uses these beautiful songs as launching points and interprets them through the lens of modern jazz. While its roots are deeply personal, the music they create has universal meaning and beauty. Here is a video. Harlow and Taylor will be joined by Peter Formanek (woodwinds), Will McEvoy (bass), and Aliya Ultan (cello). The music is not the only thing that makes this concert unique for us. The suggested donation is different than usual. We want to make this music available to as many people as possible and Harlow (an Oberlin alumnus) is mindful of the needs of students. The suggested donation is a sliding scale of $10 to $20 (your choice) or $5 for students. We hope you can join us for this night of special music! 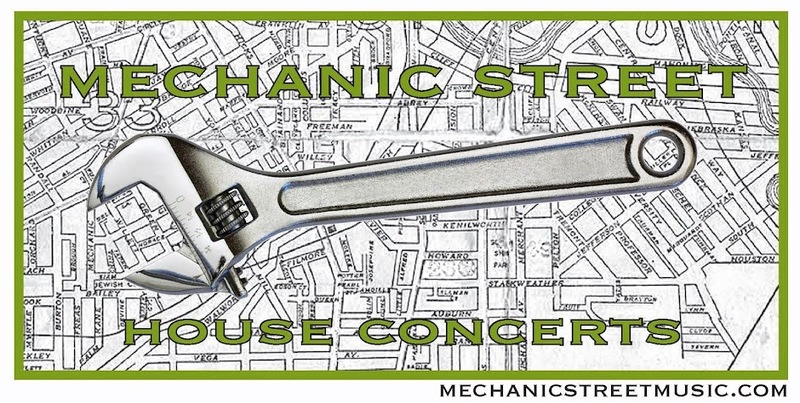 Please email us at team@mechanicstreetmusic.com to reserve your spots or for more info.